Calling all Palestinian entrepreneurs from around the globe! MENACatalyst wants you to step up and showcase your talent and innovativeness by taking part in our next Pitch Challenge! This time around we're partnering up with MBC Al Amal (Hope) and Wamda, to take the most competitive and game-changing startups to the UAE in early 2019. This edition of our Pitch Challenge will focus on TECH startups, though we still encourage all startups and entrepreneurial projects from different sectors who are interested to apply. 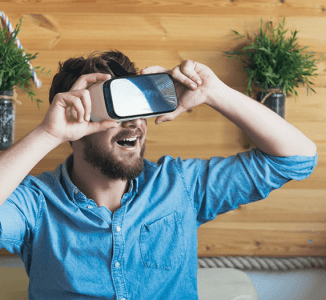 We strongly encourage our global diaspora community to take part in this challenge to not only take your startups or entrepreneurial projects to the next level, but to be part of our efforts to consolidate a resilient Palestinian virtual economy. To help you achieve your entrepreneurial goals, selected participants in our latest Pitch Challenge will earn the opportunity to meet with some of the UAE’s most prominent angel investors, leading business professionals and industry partners conquering the ecosystem. Who should apply? Entrepreneurs with startups whose ideas are either at idea or early launch phase; and have a viable product/service and detailed business plan, that are looking for seed funding ranging from $50k – $250k. 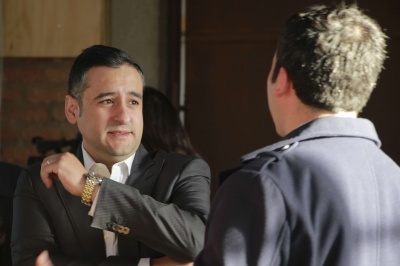 While investments are important for scaling, we also offer you the invaluable opportunity to connect with mentors and learn how to sustainably integrate into regional and international markets. 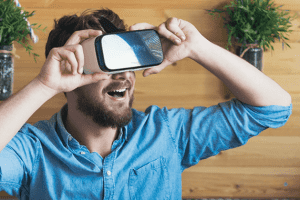 Participants in Demo Events will have the opportunity to take advantage of extensive media and PR coverage that will enhance your visibility and have investors and industry leaders take notice of your startup or entrepreneurial project. Interested entrepreneurs should apply before the January 15, 2019 deadline, to take advantage of this amazing opportunity. - Opportunity to sharpen your pitching skills and acquire strategic feedback from a panel of professional judges. - Vie for the opportunity to take part in our latest demo events. - Gain media coverage for your startup or entrepreneurial project from MENACatalyst and demo event partners. - Connect with our global network of leading business professionals, angel investors and industry partners. - Mentorship opportunities to scale your entrepreneurial pursuits. 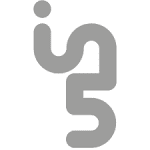 - Make the contacts needed to integrate into regional and international markets. - A minimum viable product or prototype with proof of concept. - An initial footing with active paying or non-paying users. - Business catered to the MENA region. - More than one full-time member. - Proficiency in the English language and no hesitancy to speak about your startup or entrepreneurial project in public. 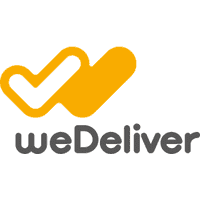 weDeliver is the first crowdsourced “on-the-way” technology-driven delivery service for businesses in the MENA region. We build innovative technology to utilize the extra space in couriers’ vehicles by connecting businesses with items to send with drivers heading in the right direction. Anyone can be a courier, to deliver anything, any time! TEB FACT is an online medical platform for management and follow up of diabetic patients in Arab countries. It's distinguished from other medical platforms by providing continuous follow up for clients and working with them through multidisciplinary teams employed in the platform. 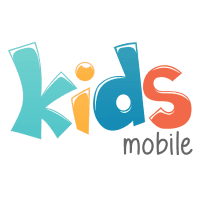 KidsMobile is a startup company that specializes in creating and developing mobile apps for kids. Meet Scholars is a web application that links successful recipients of international scholarships with prospective scholarship applicants across the MENA region to help them succeed. At Meet Scholars, people who have successfully applied for scholarships are connected with hopeful applicants. They help review their applications and supporting documents to increase their chances of getting the scholarships they apply for. Meet Scholars has helped over 300 applicants in the MENA region receive$1.5 million worth of educational scholarships. Towards connected healthcare, SWITCH is specialized in developing fully integrated medical and healthcare software solutions, apps, and BI platform that help clinical businesses keep up with the constant demands of the healthcare industry. 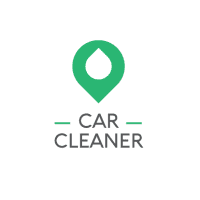 Mobile app where customers have access to car washing services anywhere, anytime. 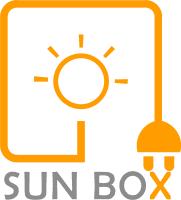 SunBox provides off-grid and self-installable solar kits for families suffering from electricity shortage. We supply both pure- and modified-sine wave inverters, monocrystalline and polycrystalline modules, gel and lithium batteries, integrated solar charge controllers and some DC appliances. We are currently testing a pay-as-you-go solution for the Gaza community. We know we want sleek design with optimum compatibility at zero inconvenience. If you're an artist, engineer or entrepreneur, you know the feeling of having low hard drive space. You know the feeling of being restricted in capacity. Case X is a hard-shell laptop case with integrated data storage designed specifically for Macbook and Macbook pro. And it's aimed at those power users, those creators, to bring you the true power of Macbook and Macbook Pro. Our team built a Software as a Service (Saas) application focused on small businesses (1-10 employees) which primarily automates: 1) Work assignment and prioritization and 2) Invoicing. The work assignment and prioritization is automatic and advanced. It ensures team members work the right number of hours on the right tasks. Localyser is a review management Web application that helps multi-location restaurant groups to easily monitor, respond and analyze their online reviews from across the Web (Google, Zomato, TripAdvisor, etc.) all from one place. With over 200 restaurant clients across the region such as Meraas, Shakespeare, Gourmet Gulf and Jananah, we bring all of the outlets' reviews to clients. From there, marketers can respond directly from the platform, generate reports and launch review request campaign through email and sms. We are a team of two at the moment and growing since we officially launched in early 2018. 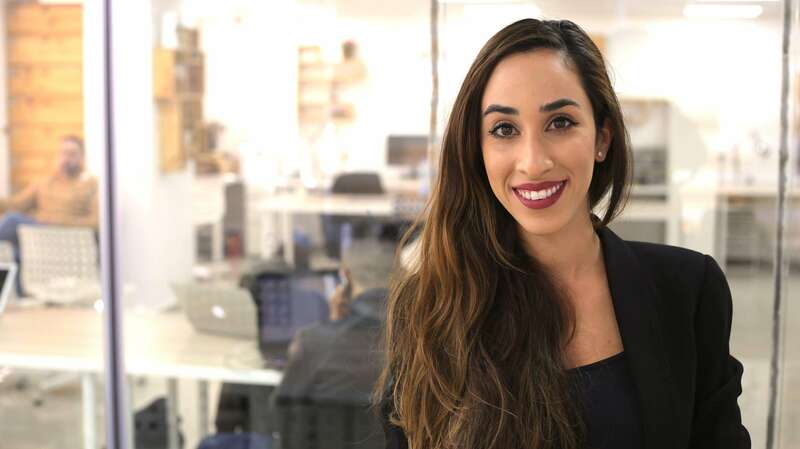 Our plans for 2019 is to build a more robust platform, launch an app and hire a sales team across the GCC. 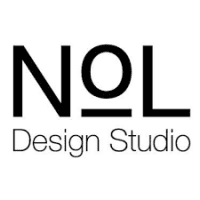 The Studio aims at designing interior spaces and outdoor gardens with Palestinian sense. We develop the Palestinian cultural heritage and still in use elements in a minimal way. 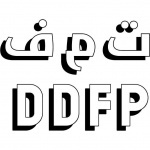 Two projects, and one exhibition has been also organized to raise awareness in architecture and planning of Palestine. Disarming Design From Palestine aims to spread alternative narratives about contemporary Palestine and reflect upon the function of creative practices in situations of conflict. The design label presents and sells useful goods from Palestine, designed by contemporary designers and artists in collaboration with local producers and artisans. 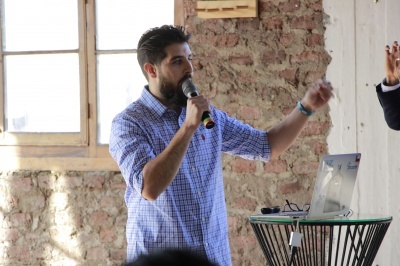 Sunday, February 3, 2019 - RAMALLAH, Umake Open Space. After the check in at the front entrance, all participants and guests are welcome to the main meeting area for mingling and to drink coffee to prepare for the eventful evening. This session includes welcome speeches delivered by MENACatalyst Foundation, and keynote speeches delivered by guest speakers. It is time to get all participants involved. Everyone in the room is allowed 30 seconds to introduce themselves, tell where they are from and why they are at the event. Teams line up in order to make quick 5 minute pitching. Challenge participants registered on our website (http://www.menacatalyst.ps/) and were accepted as semi finalists must head to the welcome desk on arrival for check-in. At the welcome desk, all participants will be provided with name badge and T-shirts that must be worn all times. Collaborate Across Regions: Think about the collaboration happening between Dubai and Ramallah startups, given their close proximity to each. Or, between Santiago and Hebron because they both serve clients in the US market, as examples. Thank you to MENACatalyst, this has been an incredible inspiring startup demo event for me. 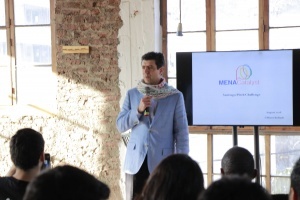 MENACatalyst did an amazing job planning this international Demo event!